From cross river state. Obudu local government area. 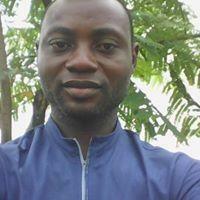 I live in PORT-HARCOURT city with my family and also am in to tiling,marble.granet. pop. Installation. I also do planing and even. Decoration. Foods. Cakes etc.